The Michigan State University Museum collects, preserves, studies and interprets cultural artifacts and natural history specimens. 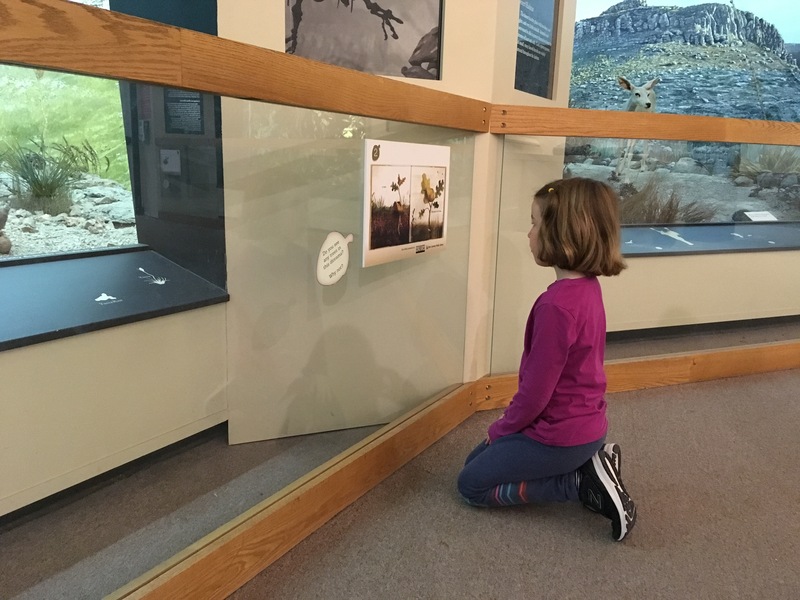 This long-term exhibit shows how these collections help address questions about the natural world, and about how humans connect with that world and with one another. 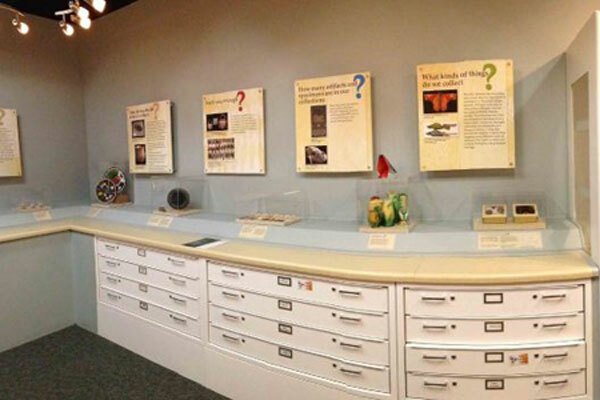 “Collections Connections” presents selected artifacts and specimens so visitors can gain a better understanding of what museums collect, what those collections signify, how they are stored and preserved, and how they are used. Funded in part by the Institute of Museum and Library Services (IMLS), the exhibition highlights a current conservation project involving fossils and fluid-preserved specimens in the MSU Museum’s Vertebrate Natural History Collections. The exhibit is installed in the Lobby Gallery on the museum’s main floor. 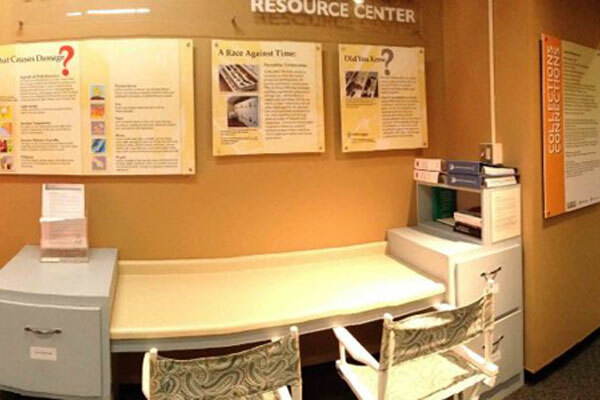 Visitors can view examples from the collections displayed in “open storage” in museum-quality storage cabinets. These cabinets are important in guarding against extremes in temperature, humidity, and light, all of which can damage collections over time. The state-of-the-art cabinets also have smooth gliding drawers that help to minimize damage from vibrations and other physical forces. IMLS, a federal agency that fosters innovation, leadership and a lifetime of learning, provided 2004-2006 funds for critical upgrades to the MSU Museum’s fossil and fluid-preserved specimens to ensure the safekeeping of these important collections. Natural history specimens document the natural world, past and present. They are a critical resource for scientists and provide a biological database that is the basis for our understanding of the evolution and diversity of life on Earth. 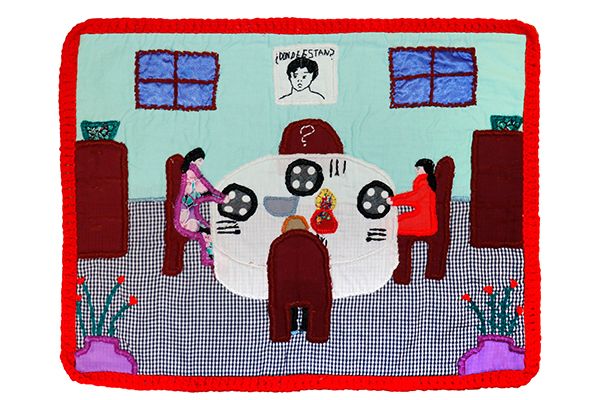 Cultural artifacts document history and express human creativity and diversity. We are interested in how artifacts are made, how they are used, how they express human values and how they influence society and the lives of individuals. 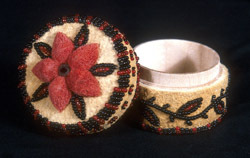 Our focus is on the cultural history of the Great Lakes region, and its roots and connections with other cultures. 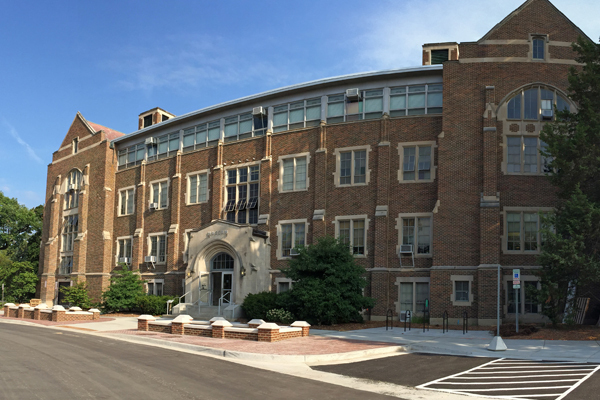 The MSU Museum has nearly 1 million items in the collections and it has been collecting since it was founded in 1857. MSU Museum staff are committed to maintaining standards of ethical and professional excellence in collections care and preservation. 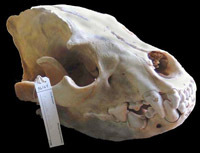 For the past 20 years, the MSU Museum has worked aggressively to upgrade the professional care and conservation of cultural and natural history collections, and has received numerous collections grants from IMLS, the National Endowment for the Arts, the National Endowment for the Humanities, the National Science Foundation, and the Museum Loan Network. The museum continues to bring in new objects and specimens. 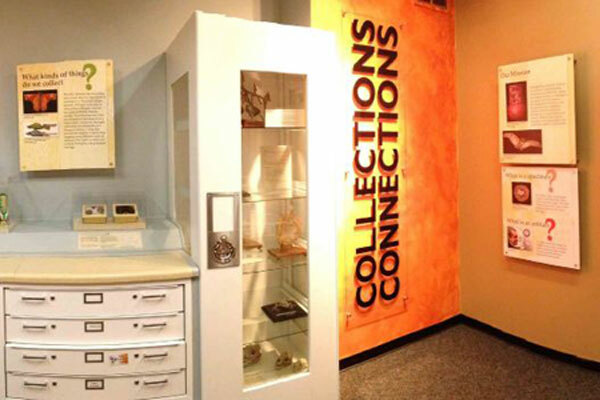 The artifacts and specimens in “Collections Connections” will change periodically, complementing special exhibits in the museum’s other galleries.